Immigrant residents of a “shift-bed” apartment in the heart of New York City’s Chinatown share their stories of personal and political upheaval. 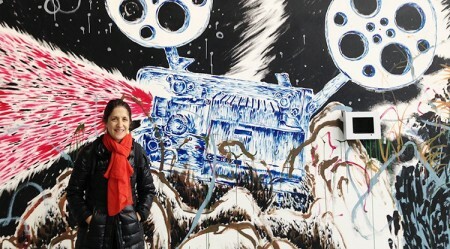 Lynne Sachs recently visited Shanghai for the Second China Women’s Film Festival. Your Day is My Night was listed as “crucial viewing” by Chicago’s Cine-File site.